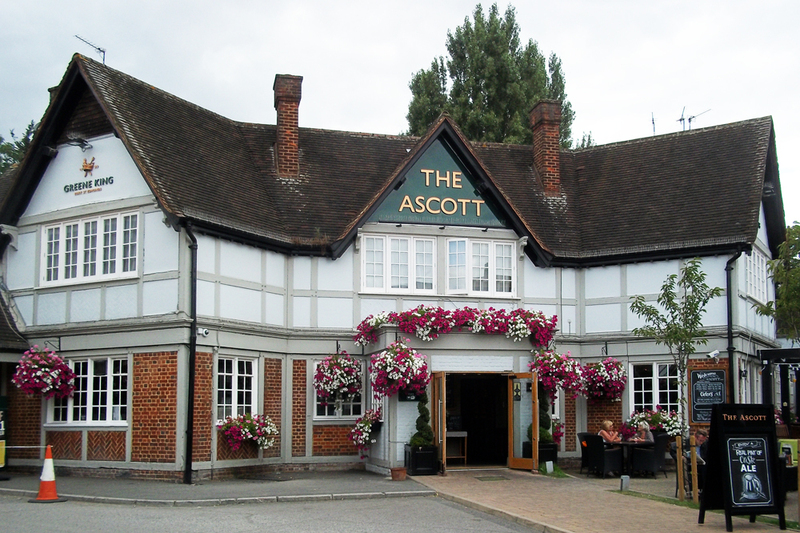 Professional comedian Ray is one of our best quiz masters and you can join him at the Ascott pub quiz. We strongly advise you to book a table as it can get very busy. The venue offer a great range of award winning beers and a top menu specialising in traditional English food. The quiz provides the perfect excuse to go down the pub on a Wednesday night.